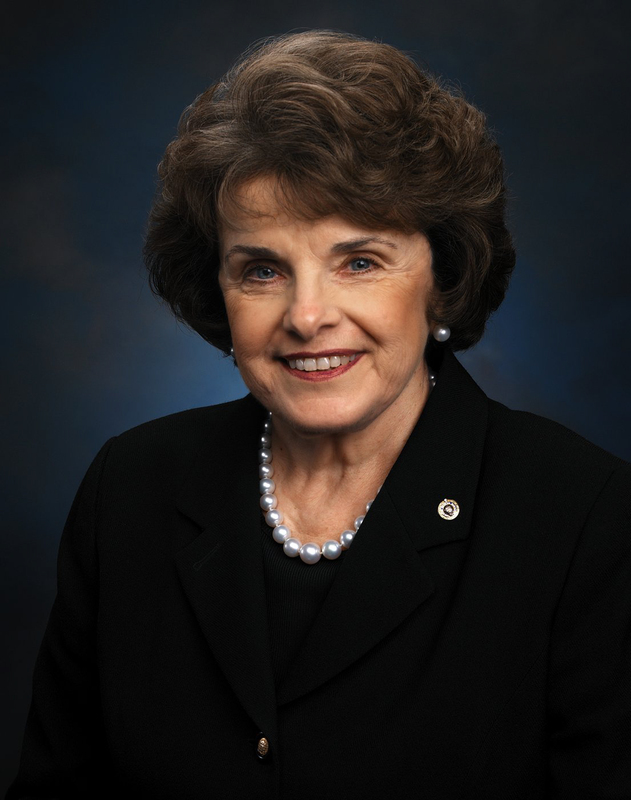 Senator Dianne Feinstein (D-Calif.) defended the ATF at a Senate Judiciary Committee hearing on Tuesday, reports the website Main Justice, saying the real problem is lax gun laws. “The number of deaths caused by American guns are up in the tens of thousands,” she said, claiming that 70 percent of guns seized in Mexico were traced to the US. Later on, reports Main Justice, Sen. Charles Grassley (R-Iowa) had entered into the record a report refuting Feinstein’s numbers. Agreeing with Feinstein, Asst. Attorney General Lanny Breuer said that if the ATF had more information on gun sales and enhanced its regulatory function, the agency would be better positioned to stem the violence. Posted: 11/3/11 at 10:13 AM under News Story. No wonder these creeps from ATF could run such a stupid and reckless operation. They have cover from their cronies in Congress and DOJ. They did this at the behest of the Obama Administration.